There have been changes in the shopping behavior and preferences of consumers in the post-communist countries caused by political changes after 1989. Slovakia is not an exception, and it has been observed a change not only at the consumers’ level but also in retail stores. A notable bearer of such changes was the construction of big shopping centers that were a new phenomenon in shopping. They quickly became popular and changed spatial and shopping patterns of consumers. The main aim of this study is to analyze and evaluate the shopping preferences of consumers based on the example of the capital city – Bratislava (at the level of urban districts). The database consists of results of a questionnaire survey carried out in 2011. Respondents were interviewed inside the shopping center. The partial aims focus on the analysis of consumers’ perceptions, the frequency of their shopping and the mode of transport used for shopping. 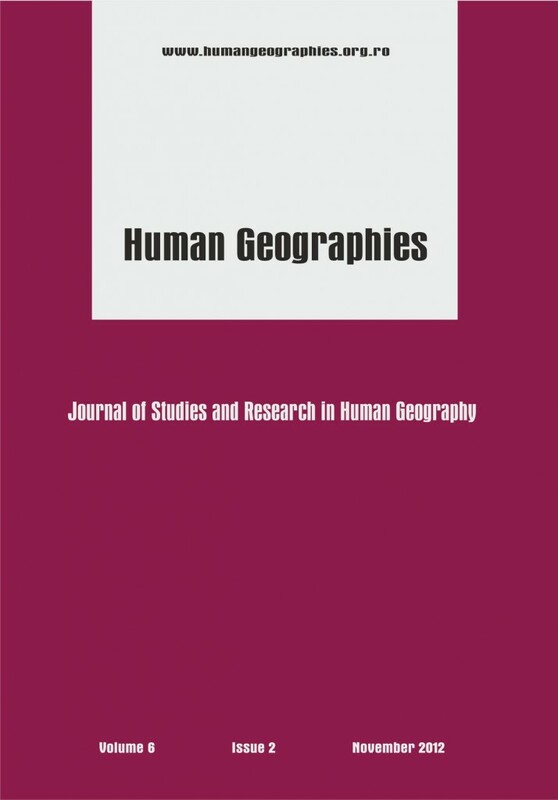 One of the goals of this study is also to evaluate the perception of consumers in terms of the catchment areas of the chosen shopping center, as well as the perceptional classification of retail in the given area and the accessibility of stores.